For all of you spending your days working in design, it’s almost a certainty that you’ve experienced some form of discomfort associated with excessive hours in front of a screen. Upwards of 8 hours a day staring at bright LED is not good for us, of that there is no denying. But did you know the root cause of this? 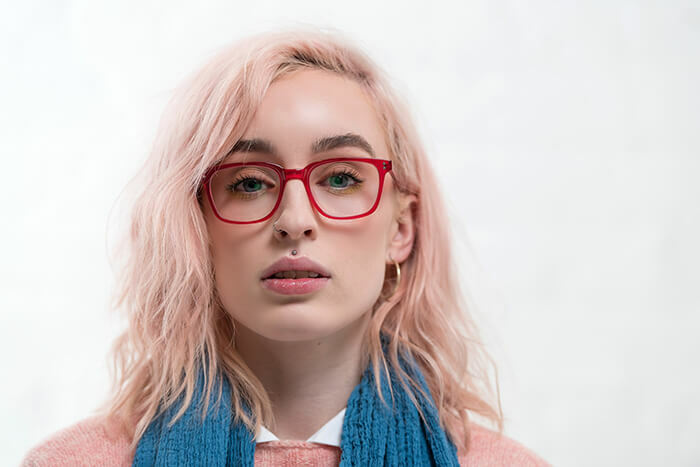 A new eyewear company, Ambr Eyewear, does, and has created a range of stunning glasses to make your work day strain-free. Eye Strain and Migraine: The bright light from your screen can provoke headaches, sore eyes and blurred vision. Sleep Disorders: Blue light exposure decreases the brain’s ability to produce melatonin, the sleep-inducing hormone. This is why you find it so difficult to fall asleep after a long day in front of the screen. Macular Degeneration: More recent studies have shown that blue light can trigger “toxic” molecules in the retinal cells, increasing the chance of early onset macular degeneration. 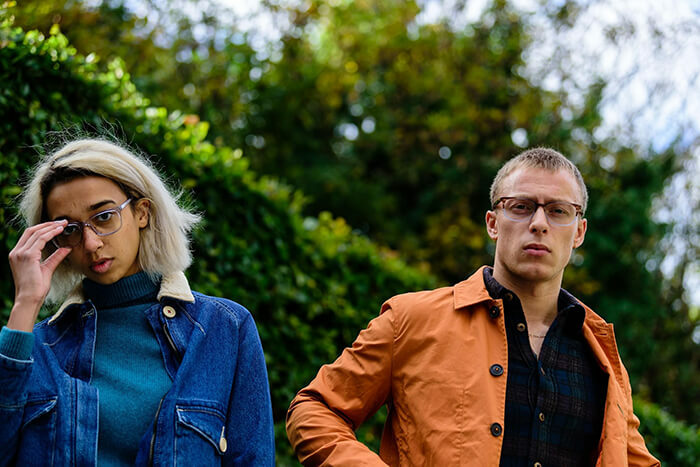 While all these symptoms are pretty scary, don’t worry, Ambr Eyewear has developed a stylish solution to keeping your eyes protected from blue light. 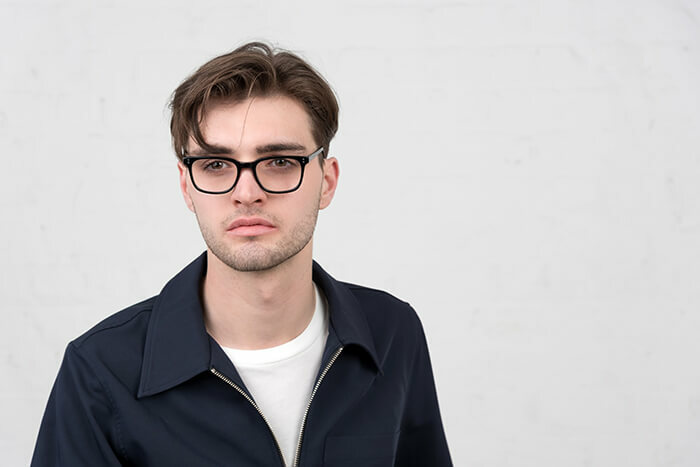 While other glasses have done something similar for a while, the key difference with these ones is that the lenses are clear. This means two particular benefits for designers – they look great, and they also don’t affect your colour perception!